With the introduction of TodayTix, getting discounted tickets to the best of Toronto theater is now easier than ever. However, there is more to the theatre-going experience than just purchasing seats. We’ve found 5 apps that will help you with every aspect of going to see a show. Planning a night out is easy when you have the help of some fantastic local startups! 1. Bumble to find a date. 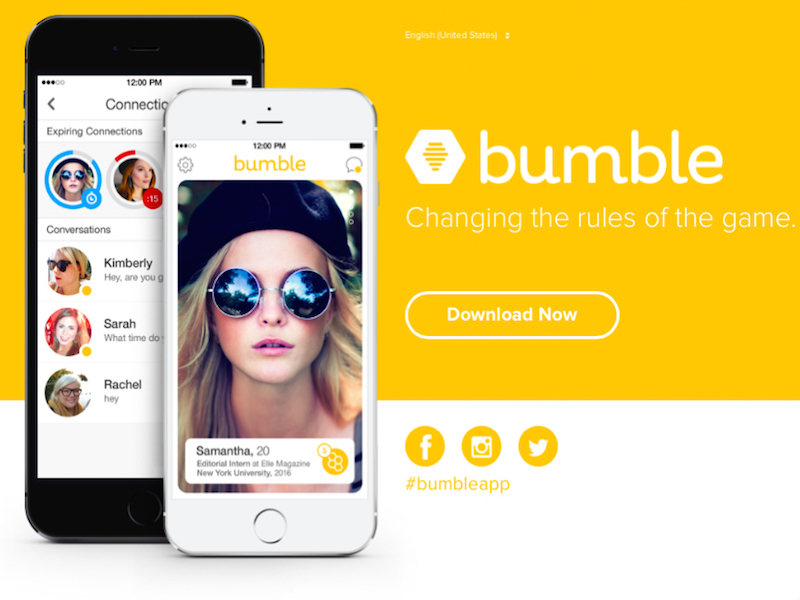 If you can’t find a friend to join you on your trip to the theater, download the popular dating app Bumble. The app allows the women in heterosexual matches to have a little more control and send the first message. Bumble attracts people looking for more serious relationships than apps like Tinder, meaning you might have better luck finding a date who wants to see A Doll’s House with you. 2. Simply Laundry to look snazzy. Date or no date, no one wants to look like a slouch at the theater. Sometimes, it can be difficult to find time to get your nice clothing laundered. Luckily, there’s the highly-lauded service provided by Simply Laundry, an app where you can easily get your clothes dry cleaned — even on nights and on weekends! Delivery and pick up is free. 3. DINR to make a reservation at a hot Toronto restaurant. If you want to make the most of your night out, you’ll want to go to one Toronto’s best restaurants before heading to the theater. If you don’t think you planned enough in advance to get a good reservation, download the app DINR. 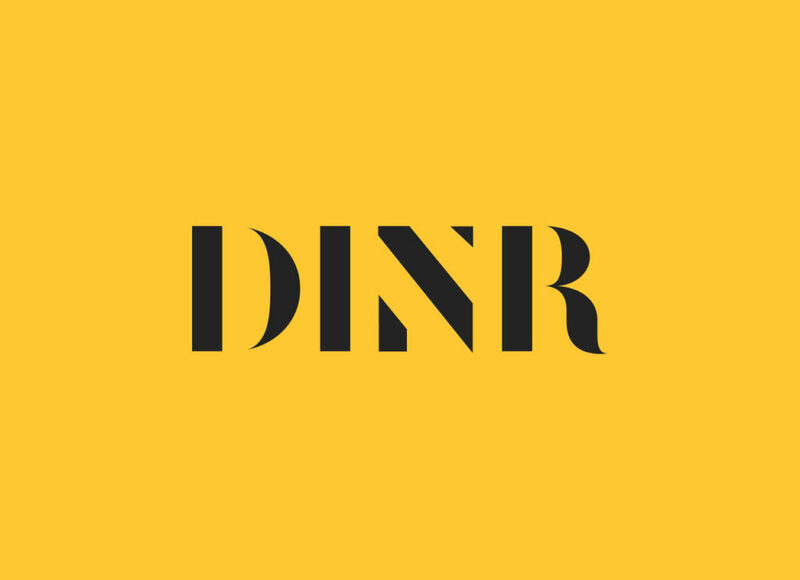 DINR allows you to reserve tables last-minute at the fine dining establishments in Toronto that have cancellations or rare openings. 4. PoolMyRide to get there. If you want to get to the theater without having to worry about parking, drinking, or public transportation, try PoolMyRide. 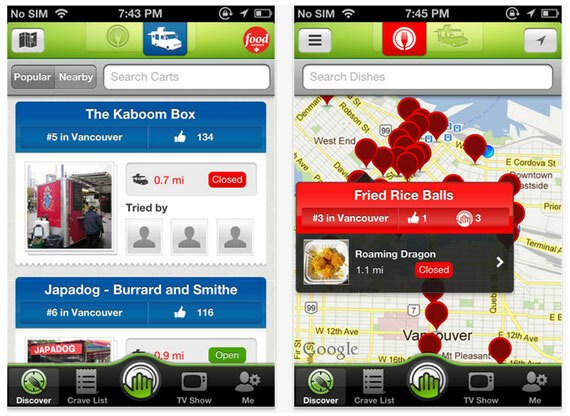 The carpool app allows users to find people who are heading in the same direction as they are. The app is relatively inexpensive and the pooling aspect makes for a fun trip. 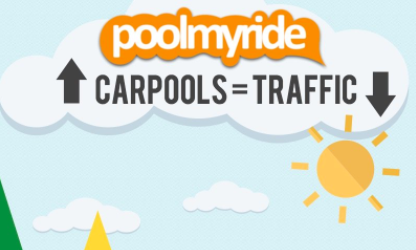 Pooling also helps reduce traffic and the fuel emissions. 5. Street Food Toronto for an after-theater snack. Sometimes, theater will make you want to stay out late, talk about everything you saw, and feel all of the feels over some greasy food. Since most places will likely be closing up once the curtain falls, check out Street Food Toronto to see what food carts are nearby. This not only is an easy way to grab a casual bite but also a great way to try new cuisine! Let us know how these apps affected your theater-going adventures on Facebook and Twitter!